Hello. Using Renew stack. I have marginless columns turned on (width and max width = auto and none). In options, my layout is fullwidth. I have no padding or margins setup up for left or right margins for either the row or the column. I want the gray area extended to either side of the screen, but I can't seem to get rid of the white space on either side. I will provide the page link via secure note. The Layout - Fullwidth template will set the page full width but inside a container that is set in X > Theme Options > Layout & Design > Site Max Width (px). Kindly set the page's template to Blank - No Container | Header, Footer. 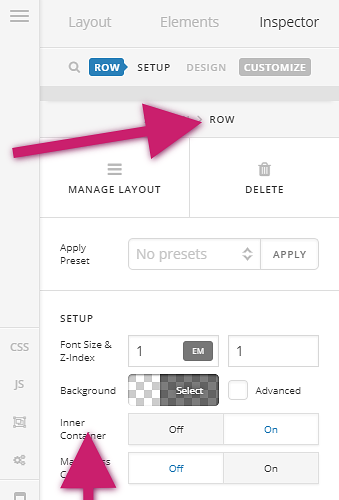 Then select the Row settings and disable the Inner container option to make the whole section fullwidth. Hello! The page's template is already set to Blank | No Container - Header, Footer. 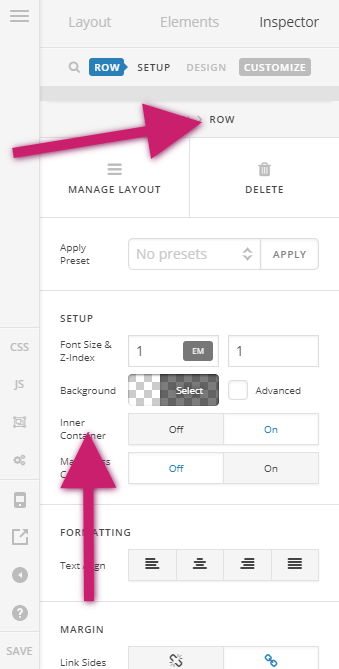 The overall theme option is set for fullwidth. Based on your screenshot, you have set the page template to Blank - Container | No Header, No Footer. Please set it to Blank - No Container | Header, Footer. You're always welcome in behalf of X team! For more guidance and information, please visit our knowledge base here.